In Ursula le Guin's Earthsea Trilogy, names are part of the magic and being of characters, and to discover someone's true name is to gain power over that person. Names do have power. I wonder how many sons will be called Obama in future years? Names have power and significance in romance, too. If a hero has a bulky, awkward name, do readers empathise with him? If a heroine has an 'old-fashioned' name, does she lose credibility? 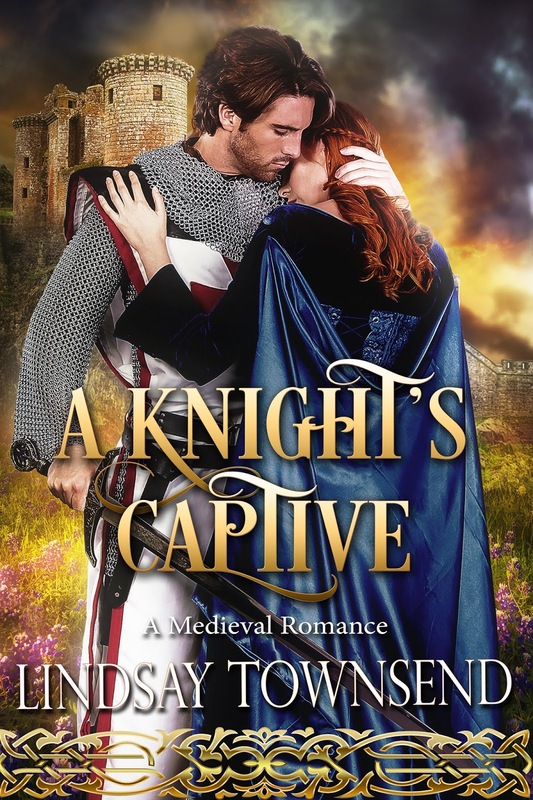 I write medieval historical romances, and I find how I name my people vitally important. For instance, in the Anglo-Saxon period, there are many names beginning with E or AE - EDGAR, EDITH, EGBERT, ELDRED, ALFRED. These names have power and meaning - EGBERT means 'Gleaming Sword' - yet they possibly have fallen out of favour. How many heroes are called EGBERT now? ARTHUR is another name that may look old-fashioned to some. The meaning of ARTOS, 'bear' is wonderful to me, though, and made me fall utterly in love with the name again. I always try to discover if names have meanings and bear those meanings in mind as I write. 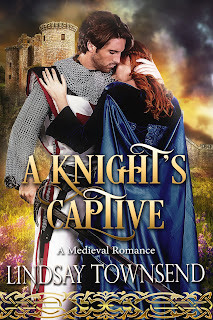 For example, my heroine in A Knight's Captive is called Sunniva, which means Sun Gift. It's a Viking name, still used in parts of Britain. AVERIL is another name I would love to use sometime - it's meaning is 'Wild boar battle maid'. As a historical romance writer I try to use names I feel are appropriate to the period in which I'm writing. Sarmatia is a real name, taken from a Kretan Linear B writing tablet of the time when Bronze Lightning is set. Ahhotpe in Blue Gold means 'The Moon is Content', which is nicely ironic, given that my Egyptian princess is very ambitious! Sometimes names cetainly can deceive. I had an anti-heroine in one of my modern romantic suspenses (Night of the Storm) and I called her Katherine, which means 'Pure'. So names do matter, as a clue to a character's background and nature or as a key to period. I am always filled with admiration for fantasy and science fiction romance writers who devise names. Of course, sometimes names cannot be avoided: I read a good historical war-and-romance novel (The Assyrian by Nicholas Guild) and the names there - all authentic - were very difficult to me: very long and multi-syllabled. For me, at least, some names are to be avoided! Great post, Lindsay! I so agree with you on names. I enjoyed reading your take on this subject. Wonderful information! Me, too - I agree! My characters have difficulty communicating on/from the "page" if I haven't named them correctly. :) So for me, names are magic! I agree - names are really important.